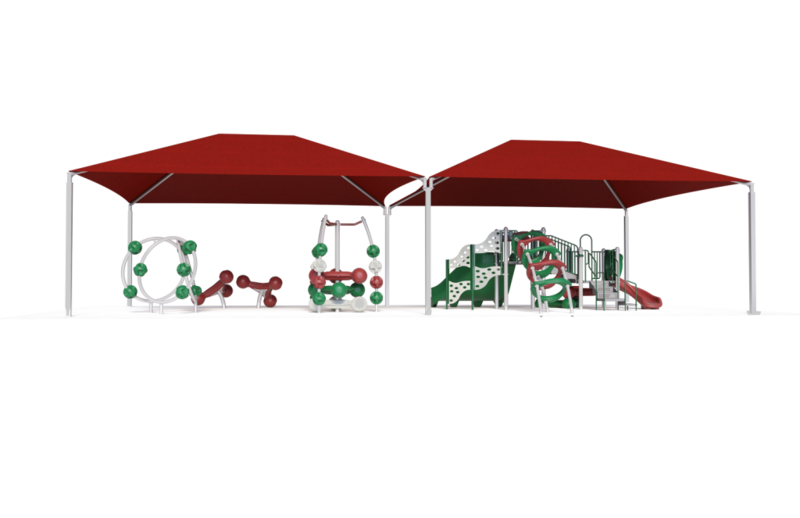 One of the biggest benefits of creating a thrilling playground is that children will want to stay and play for hours. 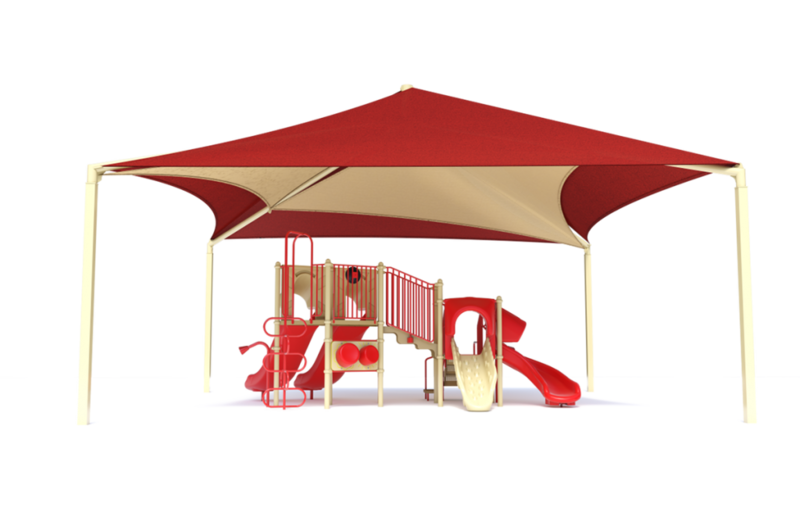 While days of playtime can help them build a lifetime of memories, hours in the sun can also put kids at risk of sunburns and heat-related illness, such as heat exhaustion. 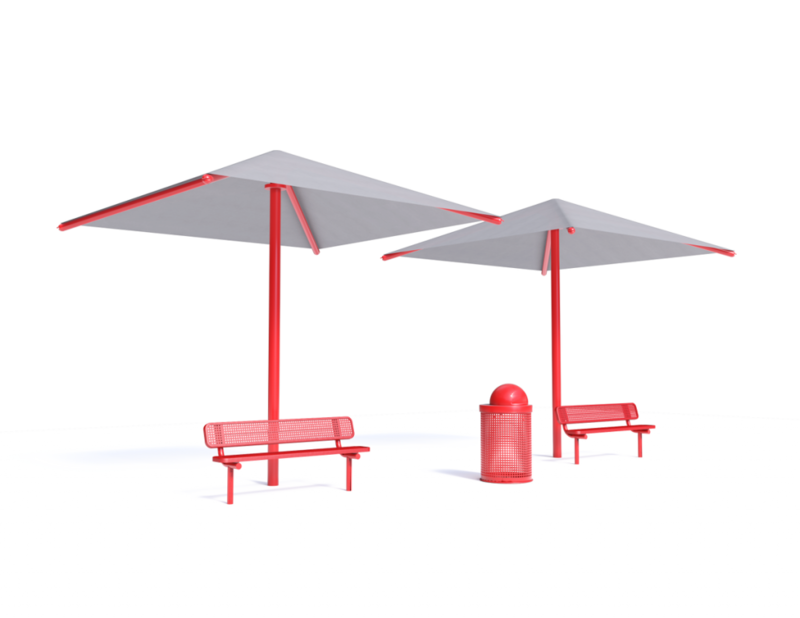 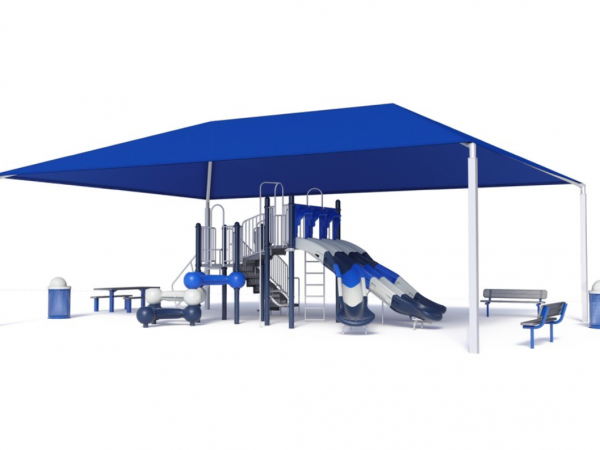 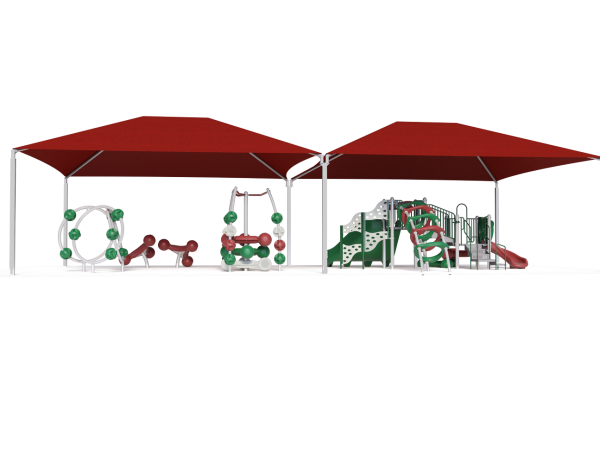 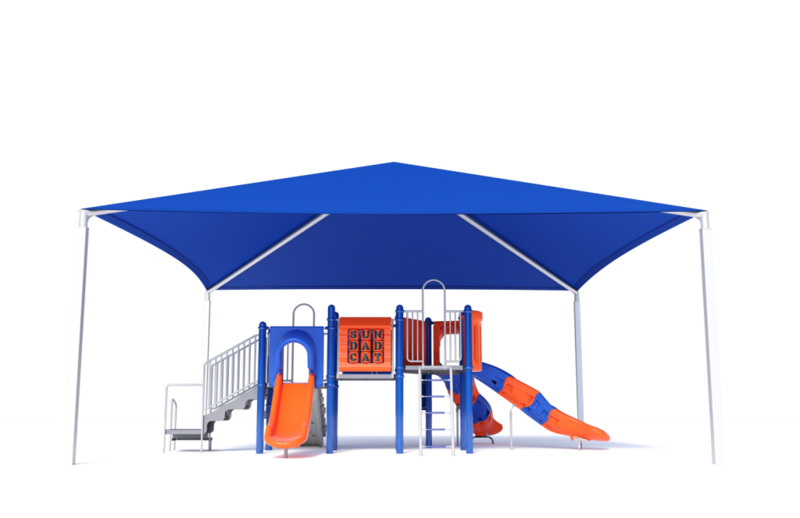 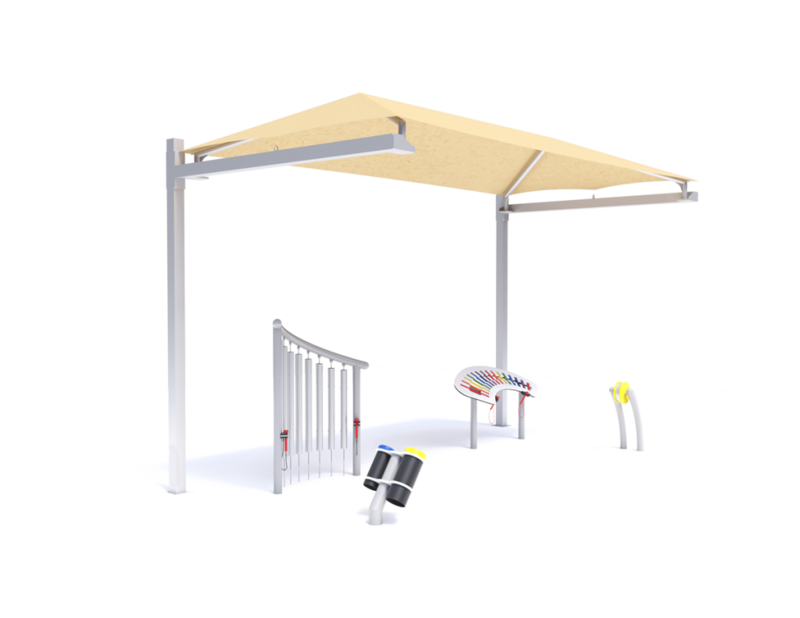 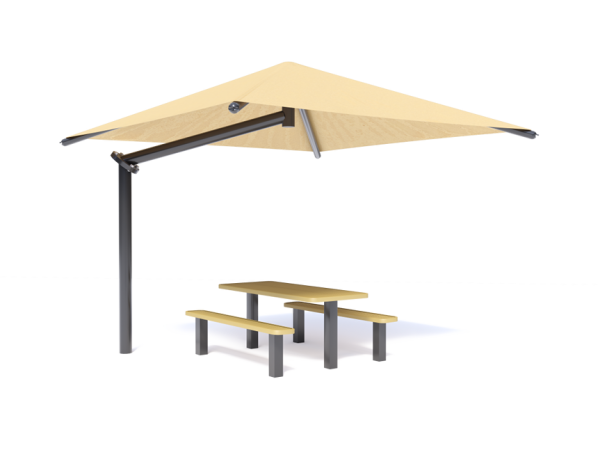 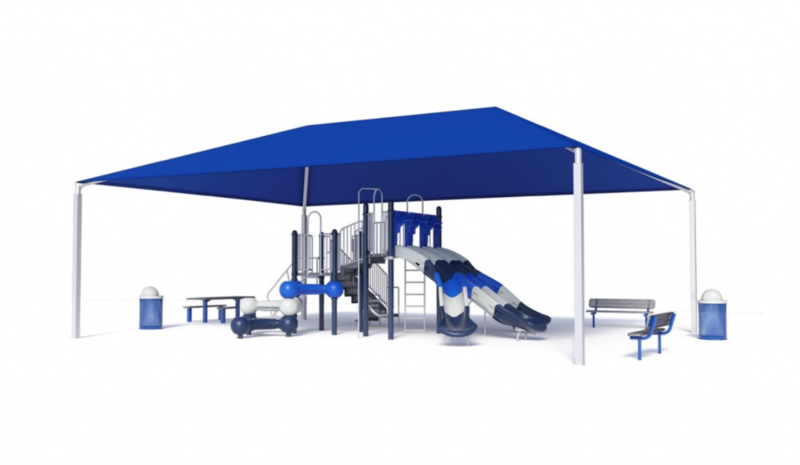 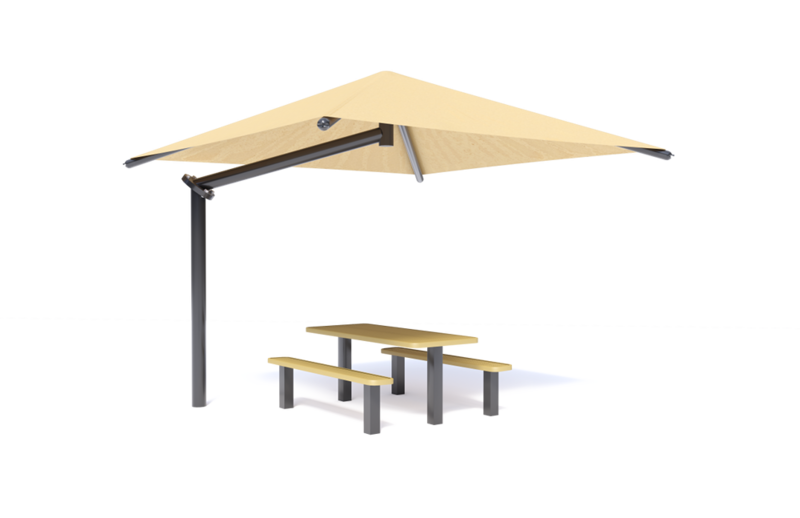 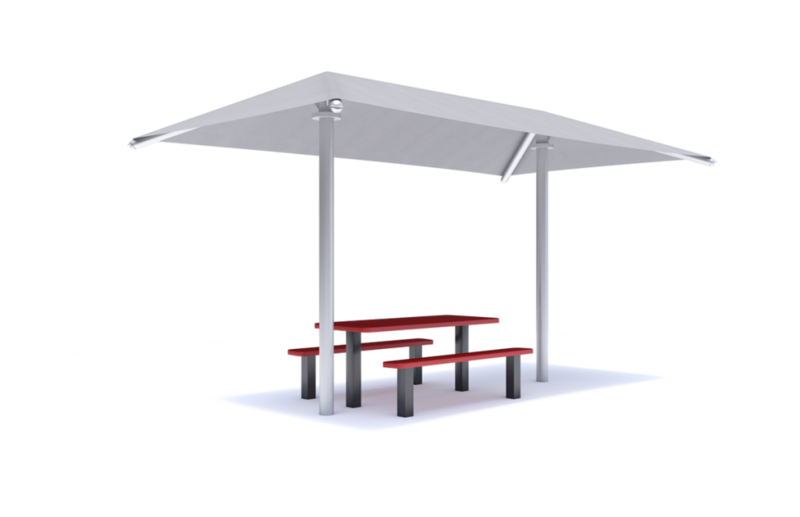 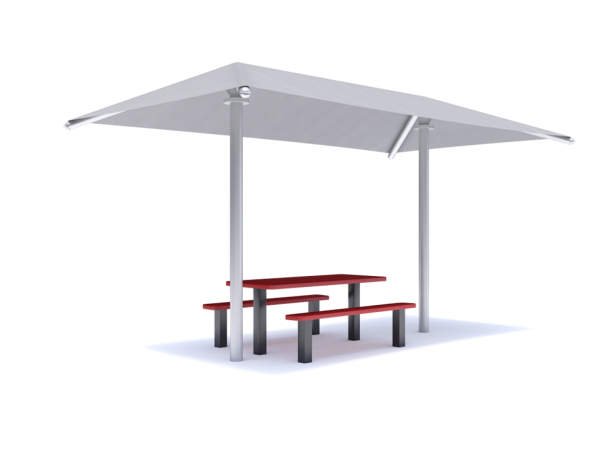 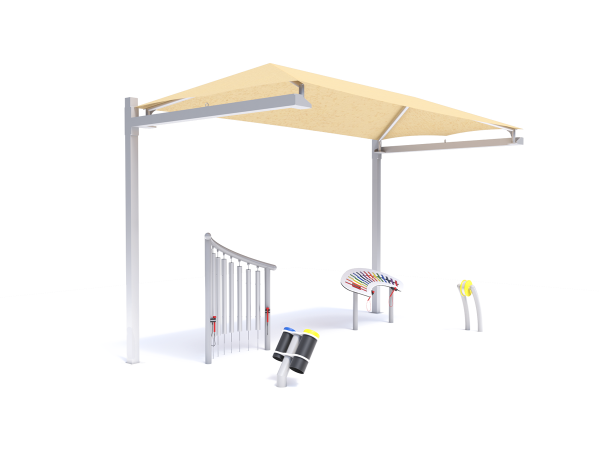 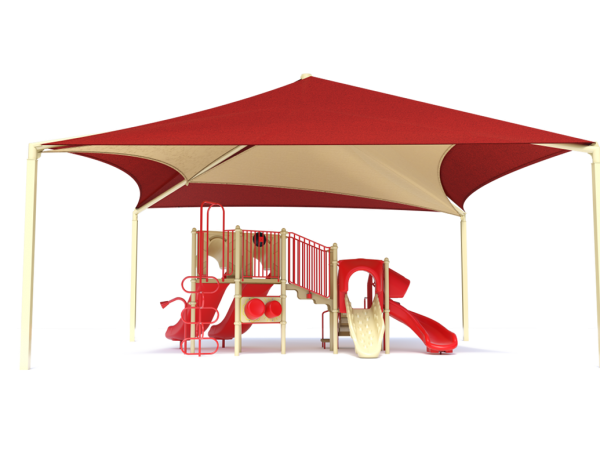 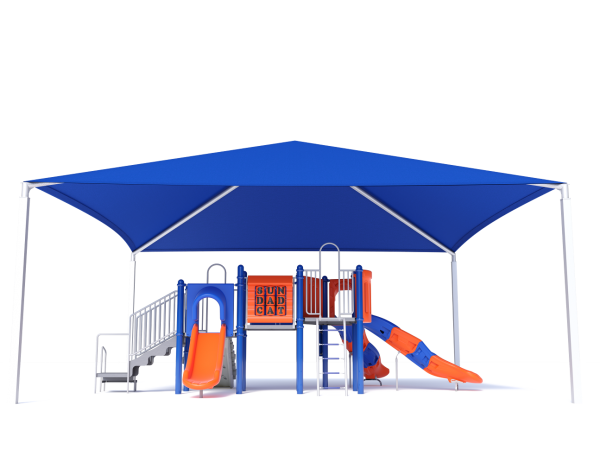 Miracle Recreation® has an array of playground shade structures, so your play area stays comfortable and shaded — no matter what the weather is like.